elsalsero_59 has no other items for sale. 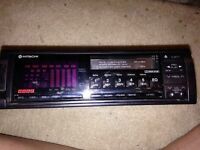 Details about Hitachi Stereo Control Amplifier HCA-6500 Made In Japan. 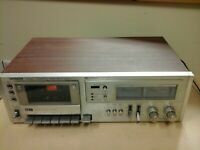 Hitachi Stereo Control Amplifier HCA-6500 Made In Japan.